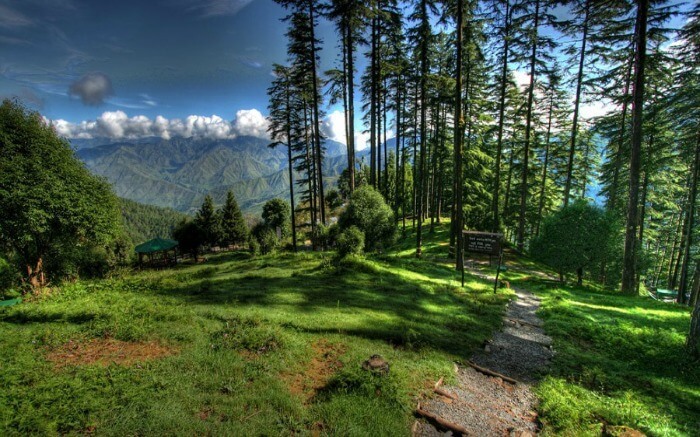 Dhanaulti is a hill station situated in the foothills of the Garhwal Himalayan range located 24 km from the popular hill station of Mussoorie, and 25 km from Chamba in the northern Indian state of Uttarakhand. 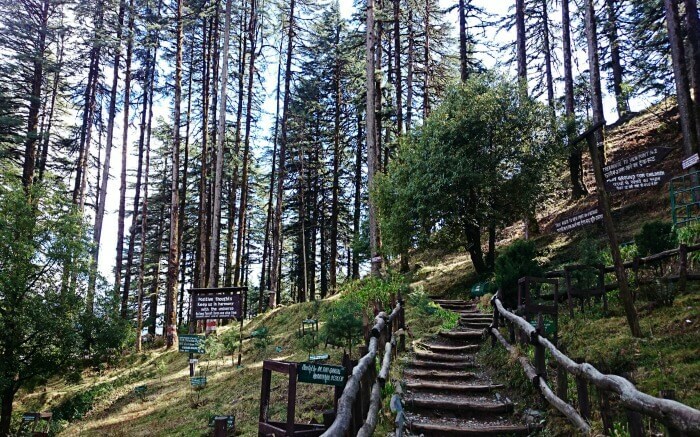 Boasting a garden and a restaurant, Rock resort is set in Dhanaulti. Guests can enjoy mountain views. At the resort, rooms are fitted with a wardrobe. Rooms come with a flat-screen TV, and some rooms are fitted with a balcony. A buffet breakfast is served daily at the property. Staff at the 24-hour front desk can provide guidance on what to do in the area.Dehradun is 22 km from Rock resort, while Mussoorie is 16 km away. 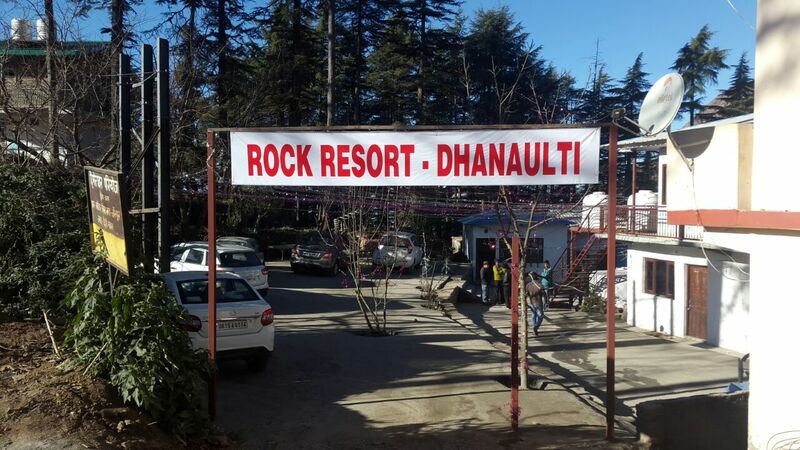 This property is also rated for the best value in dhanaulti! Guests are getting more for their money when compared to other properties in this city. There is a garden at this property and guests can go hiking nearby. The nearest airport is Dehradun Airport, 27 km from the accommodation.